When many of us hear the invitation to “Walk Across America,” we assume it’s for someone else. We envision a person all sinew and muscle, wearing shorts and a tank-top, glistening in the sun. We don’t see a person who might be in decent shape, but certainly not running marathons or biking 20 miles a day. The entire concept feels fun, but very much out of reach to most of us. 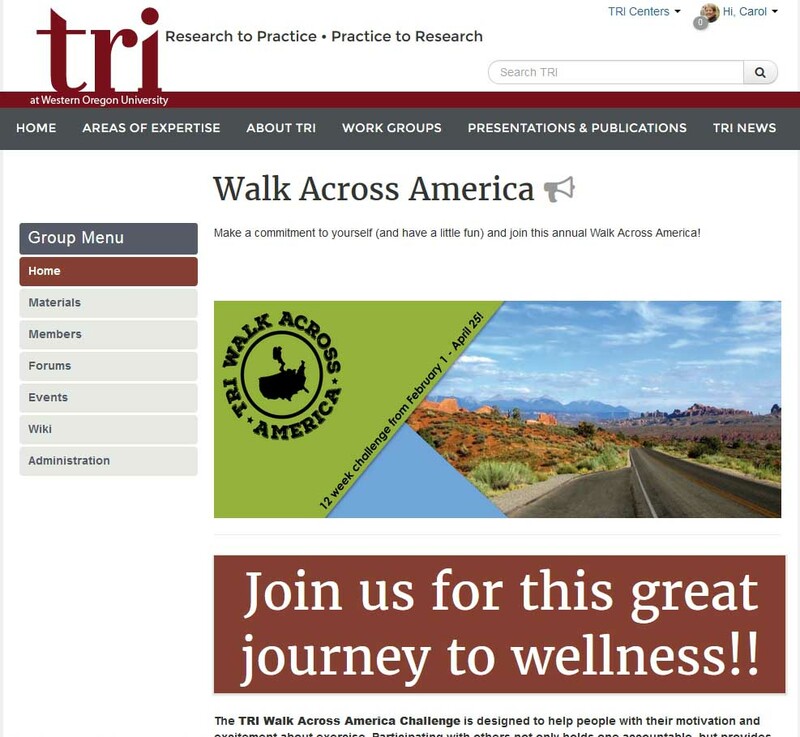 And then came the invitation from TRI to join their Walk Across America challenge. This 12-week virtual trek across the country has made it possible for those of us with less than Serena Williams’ athletic abilities to give it a try. This desktop application is designed for people of all ability levels. You choose a route and challenge yourself to meet daily goals of physical activity. You get to see the progress of the other people making the trek alongside you and measure your progress against theirs, or just against your own goals. As you move to a new state, the on-screen background changes and you see beautiful vistas of the terrain you are on. There are three routes to choose from to accommodate different exercise levels. The route to Chicago, IL is designed to get you to your goal if you did, indeed, walk 10,000 steps a day. The route to Miami, FL is the route people should take if they are training for an event or are already exercising multiple times a week for extended periods of time. The Denver, CO route is designed for those who are starting an exercise program, or who know they need a more moderate challenge than 10,000 steps a day. Other forms of exercise besides walking will count too. The tracking system includes a logging tool that allows you to indicate time and exertion level of the exercise and the tool will convert it into miles for you. Here's a short video that explains it all. The Walk Across America exercise program is not a new concept, however Bull and Denton could not find anything out there that allowed people to track their mileage online and watch their progress. The first version was launched February 1, 2015 and was only open to TRI staff and their family members. This gave the development team a chance to work out the bugs. 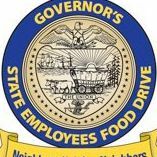 Each participant was invite to donate $5 to the food drive in exchange for being part of a weekly drawing for prizes. This allowed Bull to reach out to community health partners such as Kaiser Permanente, Providence Health Plans, Play It Again Sports, Monmouth Fitness Club, and others to donate prizes to encourage participants during the 12 weeks. Denton replied, "I would love to develop a native mobile app for next years' release. The iOS operating system (and apps for Android as well) now logs your steps behind the scenes at all times. It would be cool to make an app that accesses this functionality, allowing users to log their miles automatically. It would also be worth exploring how to incorporate exercise or nutrition ideas into the app." It's too late to join in the fun this year, but mark your calendars for February, 2017. Walking across America just became a journey more of us can enjoy.